Stainless Steel Balustrade. 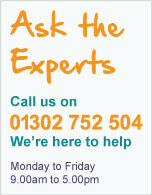 High Quality Balustrade Fittings & Components. 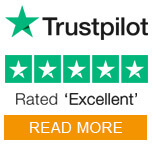 On these pages you will find all the fittings you need to complete your balustrade installation, all in the finest quality indoor and outdoor stainless steel. You can choose components for an indoor or outdoor with choices of tube diameters. All the fittings and components in this range are based upon a tube wall thickness of 2.6mm ensuring that your installation is of the highest quality and will stand the test of time. 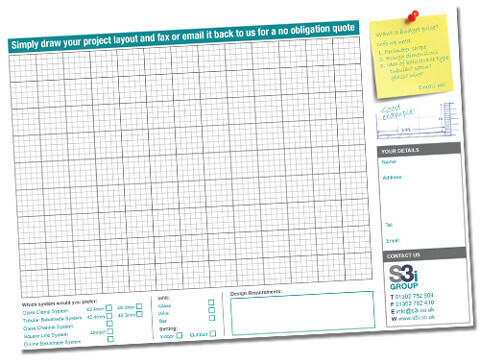 Simply draw your balustrade layout and fax or email it back to us for a no obligation quote. 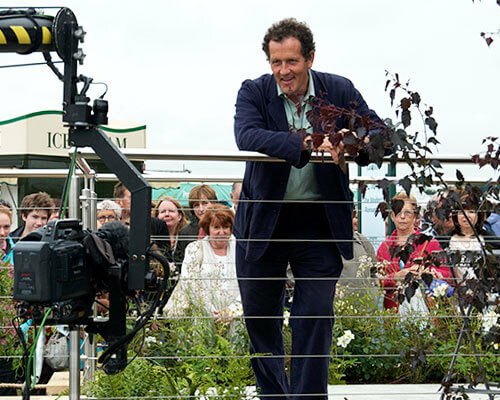 Monty Don filming at RHS Tatton Park Flower Show - leaning on an S3i Balustrade.